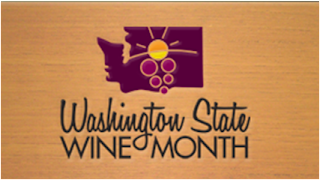 This month, the month of March has been designated Washington Wine Month. As is often the case, many retailers, dining establishments and certainly the Washington State Wine Commission have shifted a focus to the wonderful wines being produced in Washington state. Discounts, winemaker dinners and of course the events that surround Taste Washington. March is a celebration of Washington wine, but as March wraps up, that doesn't mean the party should end. What's important about Washington and Washington wine for those of us here in the Northwest is that it's a local story. A story we should want to be a part of telling. It's a story about 750 plus wineries, and 350 plus grape growers. 19,000 jobs here in Washington and another 10,000 around the country. It's about local. Local winemakers and winegrowers, some of whom, no, many of whom are the salt of the earth. It's about some of the very finest people making very fine wine. Are there some ego maniacs and some jerks working in Washington wine? Sure, but there are jerks everywhere. As a Washington state resident, or someone hailing from the Northwest it's an opportunity to develop relationships with winemakers, and fellow wine lovers. To commune over our local bounty. This might sound hokey, but it's real and I'm serious. Washington is still relatively small in terms of wine production when you compare it to California and you can drive out to Eastern Washington and talk to these folks, everyday folks about what they love about it. And you should. And that's why you shouldn't let the party end on Sunday when it's no longer Washington Wine Month. You should drink wine from all over the world, maybe even California, sometimes. It helps you learn not only about what you like, but what different parts of the wine world produce so well and it can reinforce what's great about Washington. So, celebrate all year long. 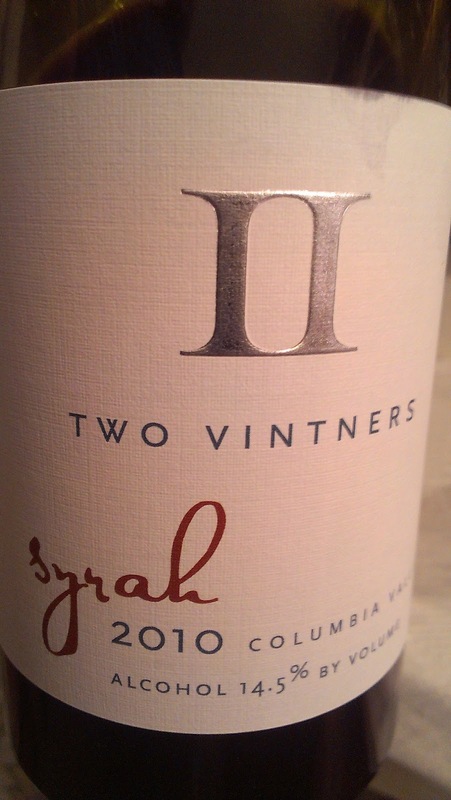 This week's Friday Find is of course a Washington wine, and what does Washington do best but Syrah. The II Vintners 2010 Syrah is just about $20 on the nose and it's got a nose that is signature Washington. Gamy earthen and dark plums. There is a presence of oak but it doesn't take over the show. In terms of value it's ridiculous. II Vintners is one of those local operations over in Woodinville, winemaker Morgan Lee is doing some imaginative things and if you're not familiar you should get to know their wines.